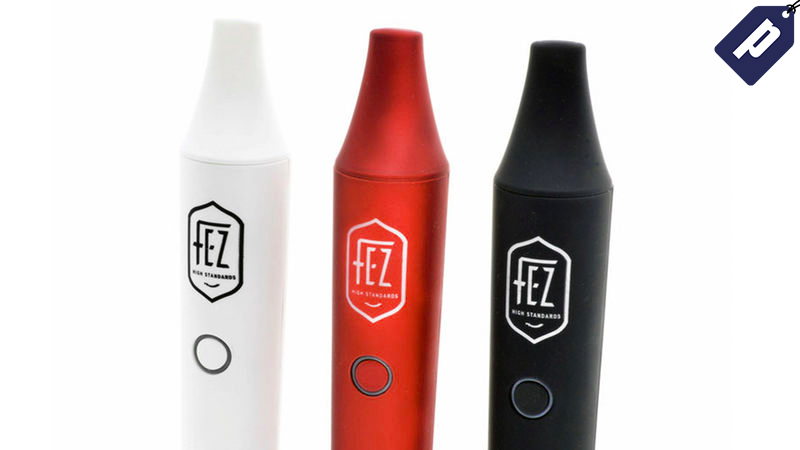 FEZ is the discrete and stylish vaporizer designed to give you the ultimate vaping experience. It heats up in under 60 seconds, and offers a range of customizable temperature settings and an impressively long battery life. It normally runs for $140, but you can get one for as low as $79. The FEZ runs for around $140, but for a limited time you can pick one up for over 30% off - just $79 for white or red, or $99 for black.